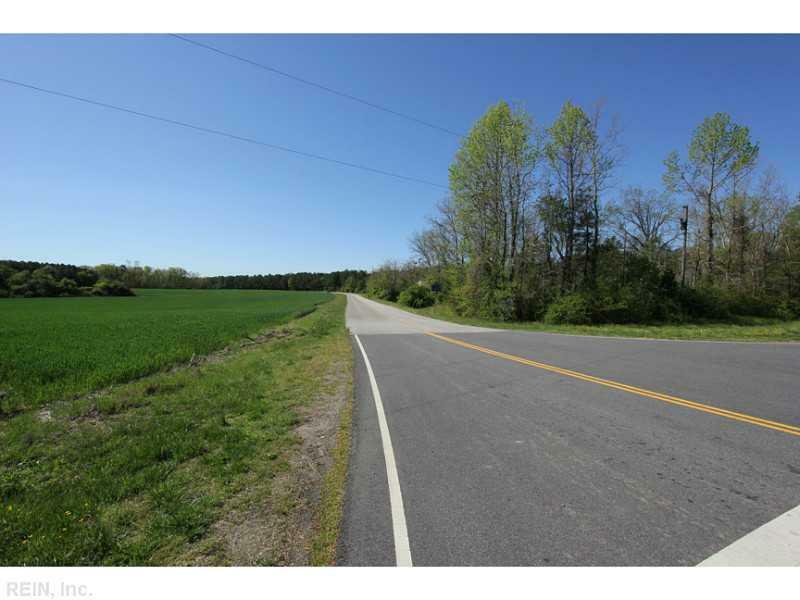 286 Fenton Mill Rd, Williamsburg, VA, 23188 - Photos, Videos & More! 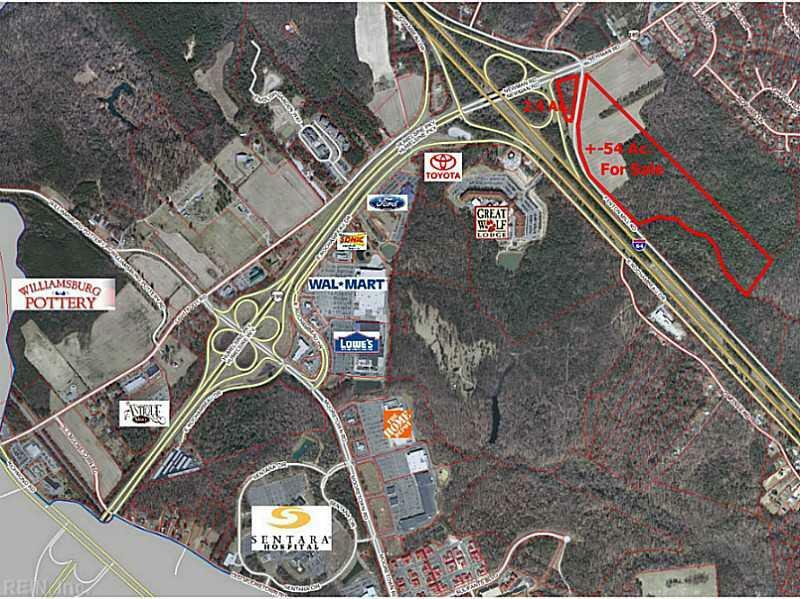 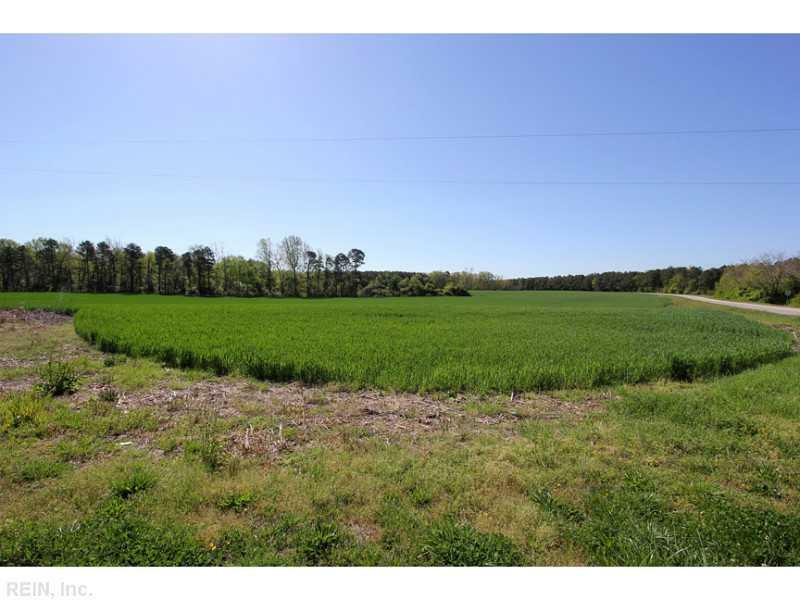 +-18 ac of LB and +-36 ac of RR right off I-64 at exit 234 make an ideal parcel for interstate service business and residential development. 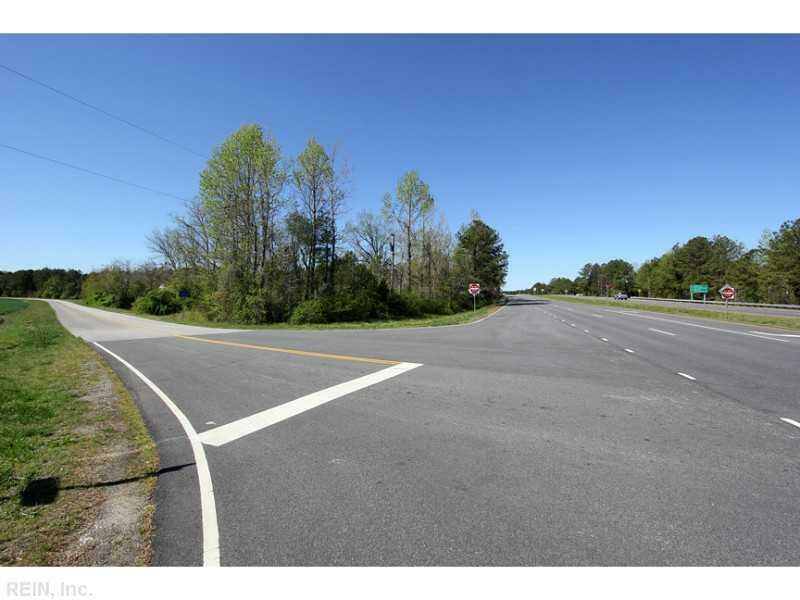 "Fenton Mill Park" has a great location and is ready to go with super road frontage and utilities.